I have made a couple of changes to the setting. #1 is that the mists are no longer there, operating on Batman logic of "Why the hell does anyone in their right mind keep living in Gotham? Eh, economy.... or something..." #2 is that the city is no longer flavored along "Grimdark/Eldritch Horror's 1940's New York", instead I have new ideas. 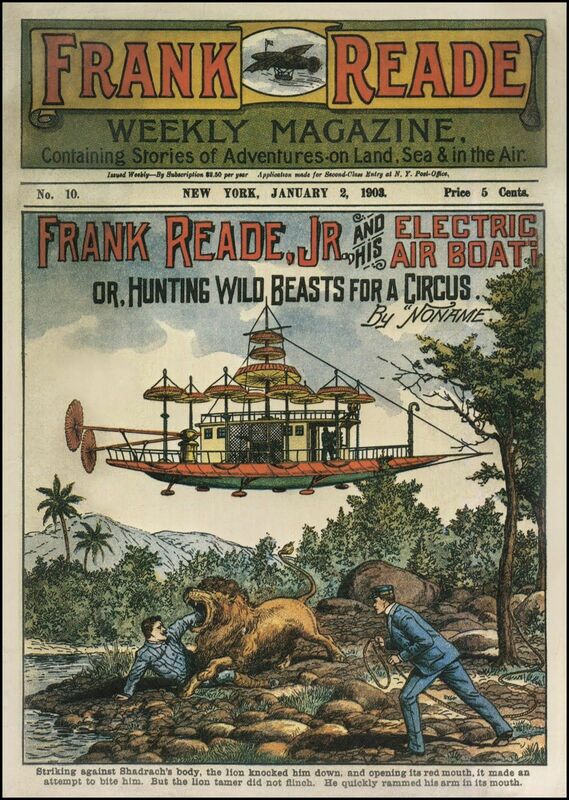 I began reading Frank Reade Dime novels, and I adore his vision of the future. I began doing more research on early retrofuturism, and I found these little gems. I immediately conjured images of a steampunk super city that reallized the early age of discoveries ideals.... And then immediately thought of Cainsworth, and then imagined that city crumbling under the weight of a magical apocalypse that would change it's fate forever. Problem is, I'm just not into New York as a place for inspiration, and I coudn't keep going. But I have always been fascinated by New Orleans, and I love studying about it's history, way more so than New York. 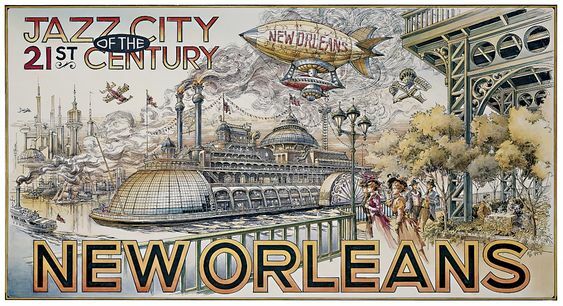 I had this image in my head of an Alternate History New Orleans that took more Art Nouveau influences from Paris, and then had become the center for a technological boom and revolution. And then a few decades later, the Roaring Twenties happen, and the Campaign begins! "The city of Cainsworth is laid out in a spiral almost like an invertebrates shell. 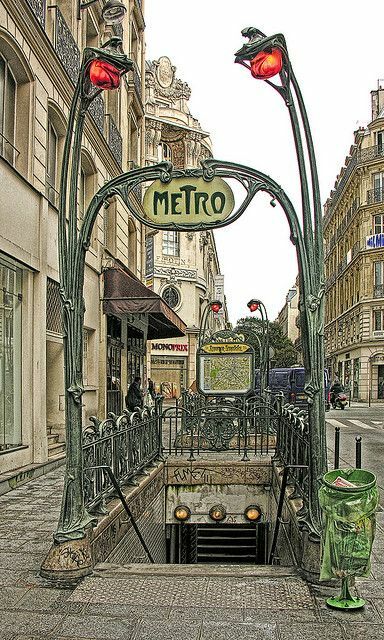 Beginning in the center of the city. No one knows quite why the city is arranged in such a bizarre manner, but many theories abound. Many think that the reason why the city was laid out this way was to act as some sort of giant conjurers circle for a cabal of sorcerers, and that is why there is so much mystical activity within Cainsworth. Other's believe that the cities planner, Otto Varisfield, was a maniacal mathematical mad-man obsessed with the Golden Ratio, and Spirals. While no one can confirm this, many people speculate that Varisfield was the leader of a Numerology cult that believed in unlocking the secrets of the greater mysteries through advanced mathematics or something like that. No proof of the Eternal Spiral cult exists, but many people can point to the eccentricities of Varisfields writing, and how there was some sort of Occult activity within the inner circle of Early Cainsworth's upper elite." Then I drew this out. So I'm planning out all of the districts, and the sewers so that I can start drawing out Interesting Landmarks, buildings, places of interest, etc, etc. And that's where I'm at right now. For some reason I can't see your map images! Maybe post a direct link?? Changed them to links. If that doesn't work let me know. Your links point to what are apparently 1x1 images, so it still isn't working right. Alright, I fixed something, so let's see if it works for you guys now. 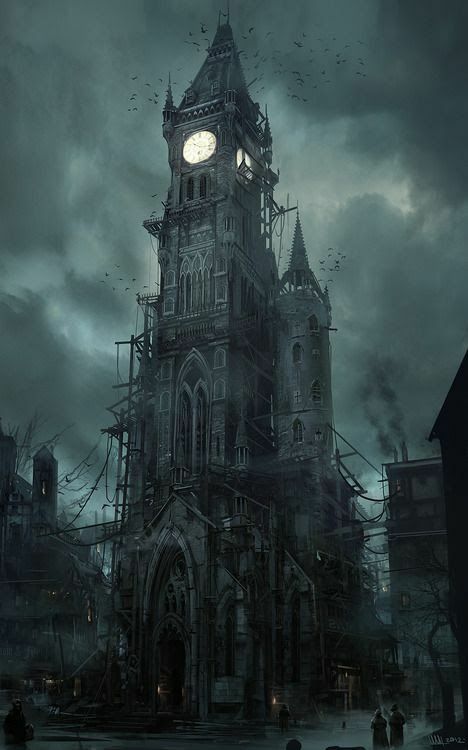 If you have access to a PS4, you should really check out Bloodborne for some inspiration. Back at College I had a roommate who had a PS4, and I began playing. Unfortunately it was a couple of weeks before Graduation so I wasn't able to get my head around the games system. But yeah, I'm definitely looking into it.